The Forbidden City in Beijing, China, is one of the most-visited landmarks in the world, but now its secret garden, closed to the public for close to a century, is scheduled to open its gates. 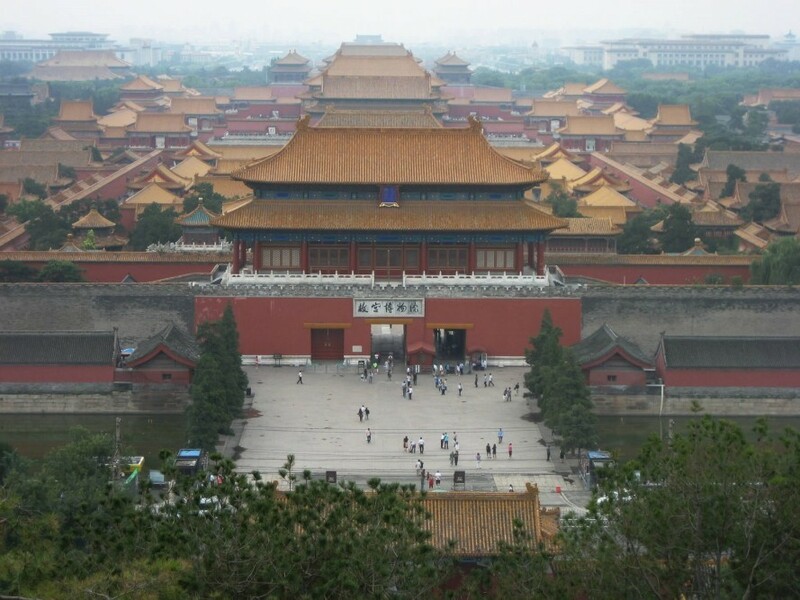 Built in the 15th Century, the Forbidden City was a center of power for hundreds of years, a vast and sprawling complex of residential, cultural and political spaces. While tourists are welcome to explore much of the complex, the Secret Garden within its walls was shut off from view after the last emperor was deposed. Current conservation efforts are underway, aimed at making the space historically accurate down to the last detail. For better and worse, the Secret Garden has been largely untouched for hundreds of years, closed off and left theoretically intact but also subject to decay. The first stage of the project was completed in 2008, and the final phases are scheduled to finish by 2020, at which time visitors will be able to enter once more. 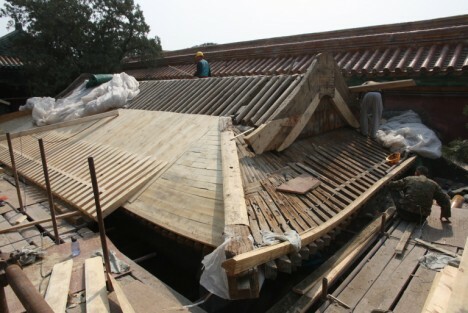 More details from Hyperallergic: “The Qianlong Garden Conservation Project is a joint initiative between the Palace Museum, which manages the Forbidden City, and the World Monuments Fund (WMF). Last month WMF Senior Advisor Henry Ng discussed the project’s progress at a gathering of WMF’s Moai Circle at the bar Lumos. ‘Many of the threads were lost for how this place was built,” he explained, adding that the major challenge is retrieving traditional Chinese crafts that vanished in the country’s 20th-century cultural upheaval. 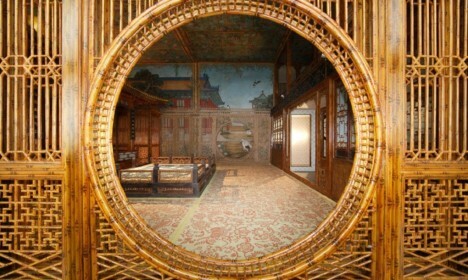 '” (images via Si Bing/Palace Museum, the Palace Museum/World Monuments Fund and David Stanley via Inhabitat).